Enjoy a relaxing visit in our clean, state-of-the-art, Patient friendly practice. English and Spanish Spoken Here! 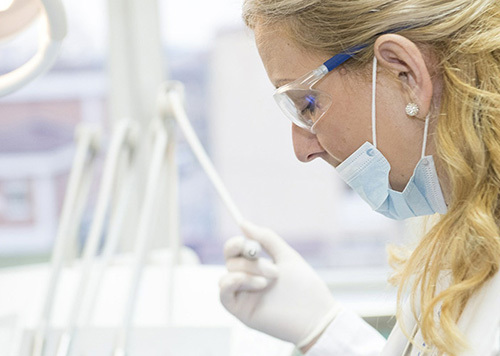 With your complete dental health in mind, our state of the art facility meets and exceeds OSHA Standards. 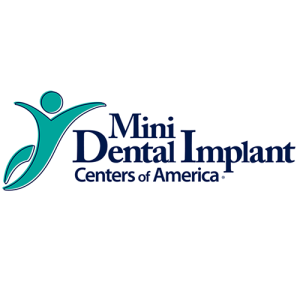 Our mission is to provide to our patients the highest quality of preventive, restorative and cosmetic dentistry available today. Knowing the mouth is the gateway to the body, we offer full periodontal (gum and bone) evaluations providing the latest developments in periodontal treatment. Studies have shown that without good periodontal health, you can’t have good general health. We care for seniors, children and adult patients. 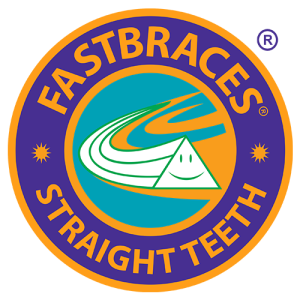 Looking for braces or implants? Come to us for professional service with enduring results. Let us discuss a treatment plan with you and address all the financial concerns you might have. To help the patient understand and plan for his/her oral health needs years in advance. To fully appreciate the relationship of his/her mouth & teeth to his/her total health. To fully understand the meaning of prevention. 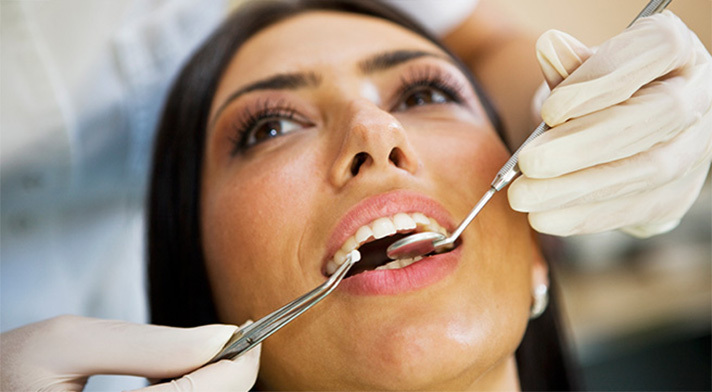 To learn the procedures and discipline necessary to be free of dental decay and gum disease. To be perceptive and sensitive to the feelings of our patients at all times. To be empathetic and sympathetic to their physical and emotional discomforts. 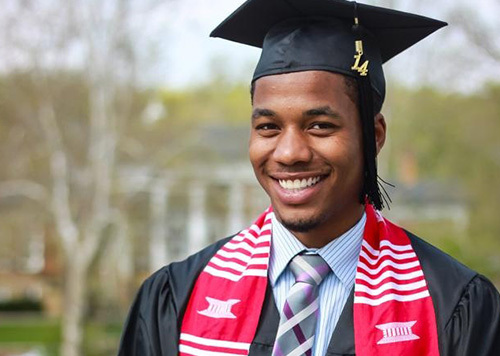 We consider it our responsibility to get you ready for your graduation, wedding, class reunion, vacation, family reunions, and interviews. Before any treatment is undertaken, we consult with our patients so that there is full understanding of the need, the procedures by which treatment will be rendered, and of the possible penalties to oral health if the necessary general or cosmetic dentistry is not completed. This will be accomplished at the examination and digital X-ray appointment. At that appointment, financial concerns will be addressed with our financial coordinator. Call Cheryle Baptiste DDS PLLC today and let us help you with all your dental health needs and concerns. 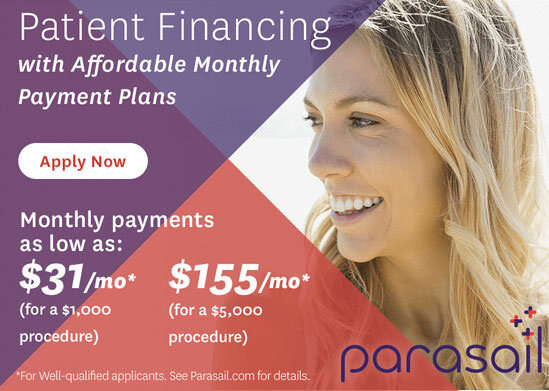 Treatment plan fees are guaranteed for 6 months if you have been compliant with active treatment during the 6-month period and provided your plan benefits DO NOT change. If you have chosen a managed care dental benefit, according to your contract, you received dental service at a reduced fee. Your plan does not forward any payment to our office and will not issue any reimbursement to you. The fees printed on your treatment plan represent your out-of-pocket expense. Your dental benefit plan dictates the fee schedule to us. Our contract with your dental benefit company DOES NOT allow us to service two dental benefits at the same time. You can submit your receipts to your benefits company. We cannot guarantee any payment or reimbursement. 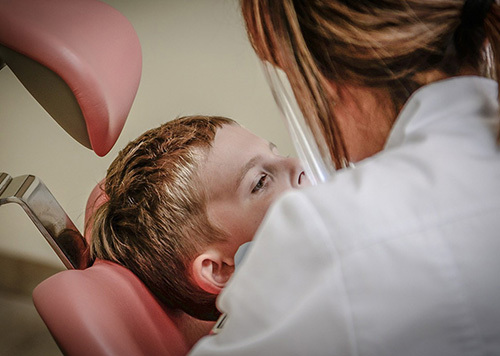 Above all, we strive to give each patient the best quality dental care in every possible respect, constantly updating our knowledge and methodology. Contact us, your Family Dentist, for General, Cosmetic, Implant and Sleep Apnea services. We believe in the Healthy Mouth – Healthy Body connection!